“What’s My Line?” was a long running game show on CBS, airing from 1950 to 1967 before going into syndication in 1968 (lasting until 1975). Typically, contestants with unusual occupations were put before a celebrity panel of four who had to guess the person’s occupation based on questions where only yes or no answers were allowed. The contestant won money for every “no” answer they got (at least, in the original version). 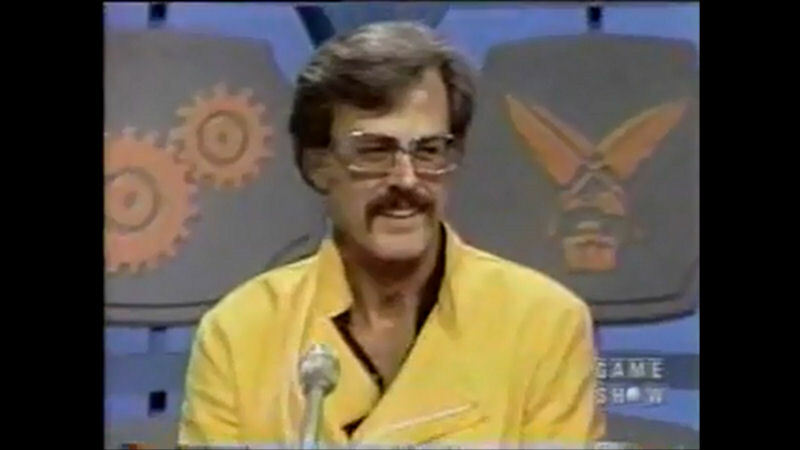 There was also a “mystery guest,” usually someone famous, that the panel, now blindfolded, had to guess using the same yes or no question format. The mystery guest usually disguised their voice, making it more challenging for the panel to figure out. Shoot, I hardly recognized him with the moustache! This clip was posted to YouTube just shortly after Culp’s passing in 2010 and was the first I had seen him with a moustache ( a real one mind you!). And regular readers know I was just as surprised to see Culp still sporting the ‘stache in the Columbo episode “The Most Crucial Game” which aired November 5 1972. Jim Backus mentions having appeared with Culp on an I Spy episode (“Happy Birthday, Everybody”). 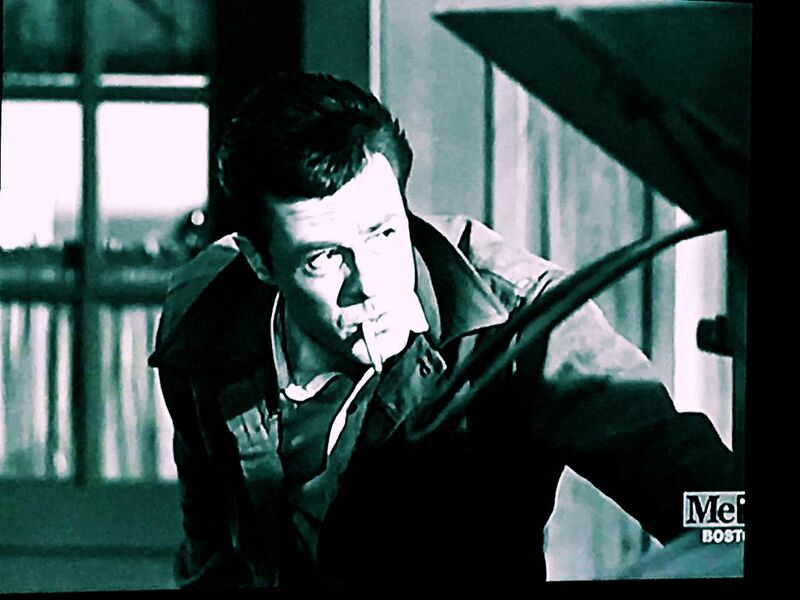 He was also in the 1963 Warner Brother’s movie Sunday in New York with Culp, although they had no scenes together. Backus is most recognized as the voice of Mr. Magoo and as Thurston Howell III on Giligan’s Island. 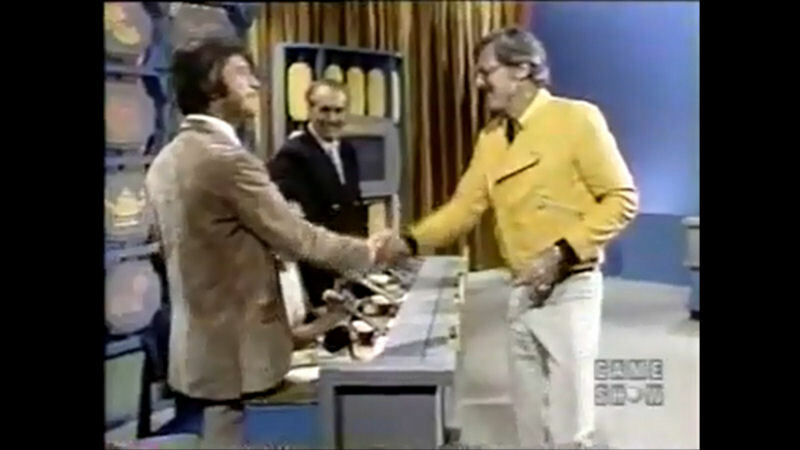 Comedian Soupy Sales compliments Culp on a tv movie that he had seen a rebroadcast of (See the Man Run, first broadcast in December of ’71) and Culp speaks about the upcoming release of Hickey & Boggs. 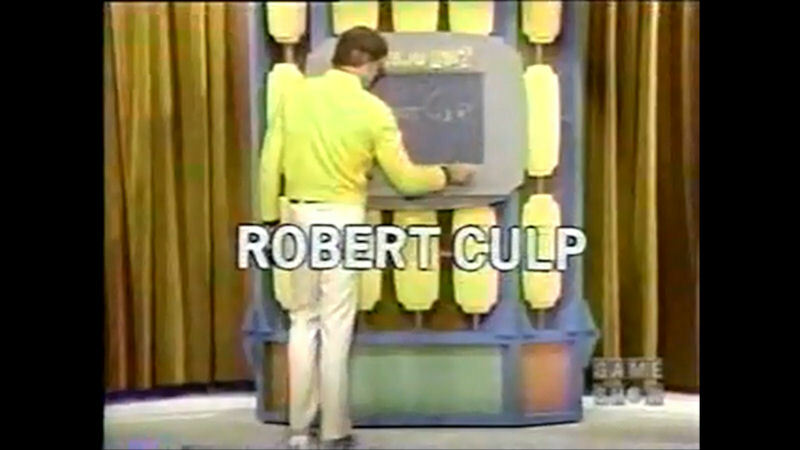 As such, where he talks of it being released within the next month I pegged this game show appearance to have taken place sometime in September of ’72. (Hickey & Boggs was released in October of ’72). Melba Tolliver is an accomplished journalist who was a reporter and occasional news anchor for WABC-TV in New York City at the time. 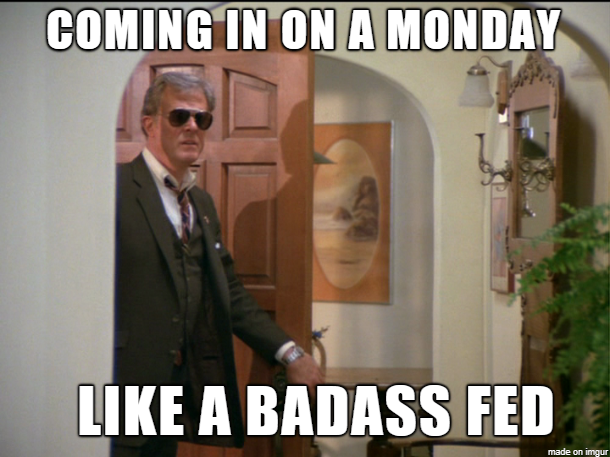 Culp has an interesting non-verbal reaction after one of Melba’s turns with a question, but I have no idea what prompted it. He answered yes to a question about whether or not he was in a motion picture that was currently playing. Melba followed up asking if it was a drama as opposed to a comedy. 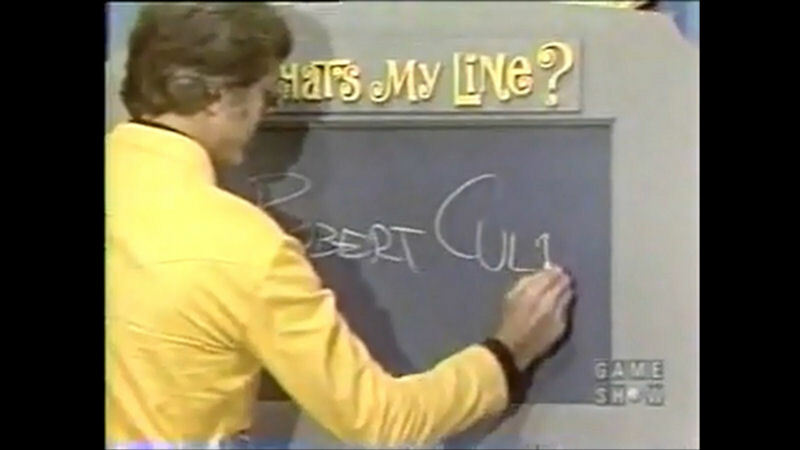 Culp answers “neither….or both as the case may be.” I assume he’s referring to Hannie Caulder which was released in July of ’72 and was panned by some critics who couldn’t discern if it was a drama or a comedy. Arlene Francis was a panelist on the original “What’s My Line?” from 1950-1967 and returned for the syndicated version in 1968. Her comment of “poor fellow” after they determine that Culp was not currently in a Broadway production and was not rehearsing for one is a hoot. My caps come from the YouTube video, which isn’t always easy to cap (thus, there are so few here). However, you can still watch the video and see Culp stump the panel. 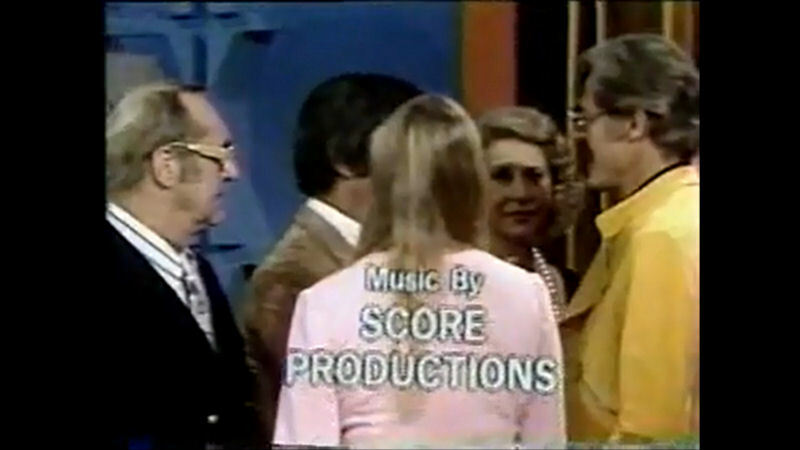 CategoriesGame Shows, Television Tags1970s, Arlene Francis, game shows, Jim Backus, Melba Tolliver, Robert Culp, Soupy Sales, What's My Line? Previous PostPrevious What? More eBay BCTA photos? Next PostNext This Seems Familiar….